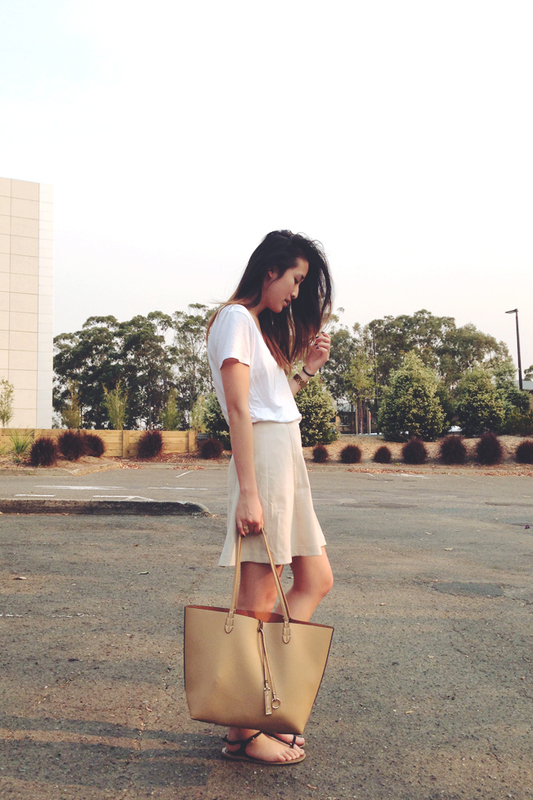 casual neutral — Journal by jysla kay. In the midst of bushfire tragedy, the weather has been humid and the air thick. The fires are so close to my hometown that I can't help but feel a little uneasy leaving to head back to campus. So many homes have already been lost and it has yet to cease... sending my condolences to all those affected.